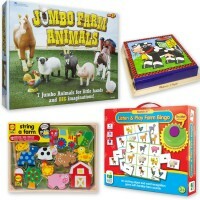 With this bundle of 4 quality educational games preschool kids will learn to think and have fun matching and problem solving as they play alone or with friends. Cognition, or thinking abilities, cover such developmental aspects as reasoning, problem solving, symbolic play, sensory knowledge, memory and social interaction. 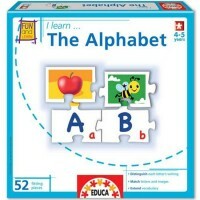 Preschool age, 3-5 years, is extremely important stage in forming and expanding cognitive skills. Preschool kids concentrate more, use language tools, memory abilities and abstract thinking to categorize, reason, and problem solve. 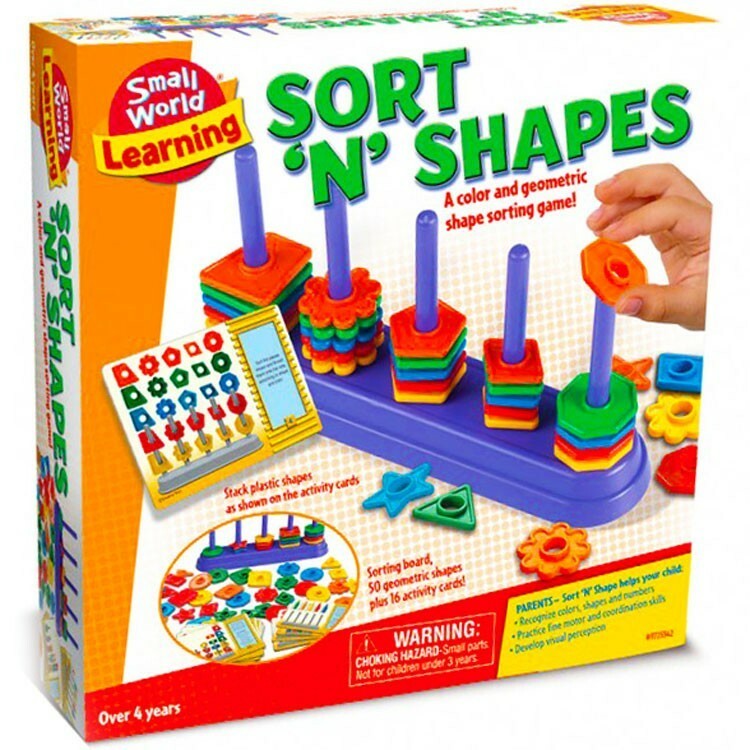 Our team of educational experts compiled a special kit that will engage preschoolers in thinking process without them knowing it. 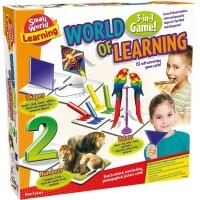 Let them play the right games that offer the receptive learning playground. 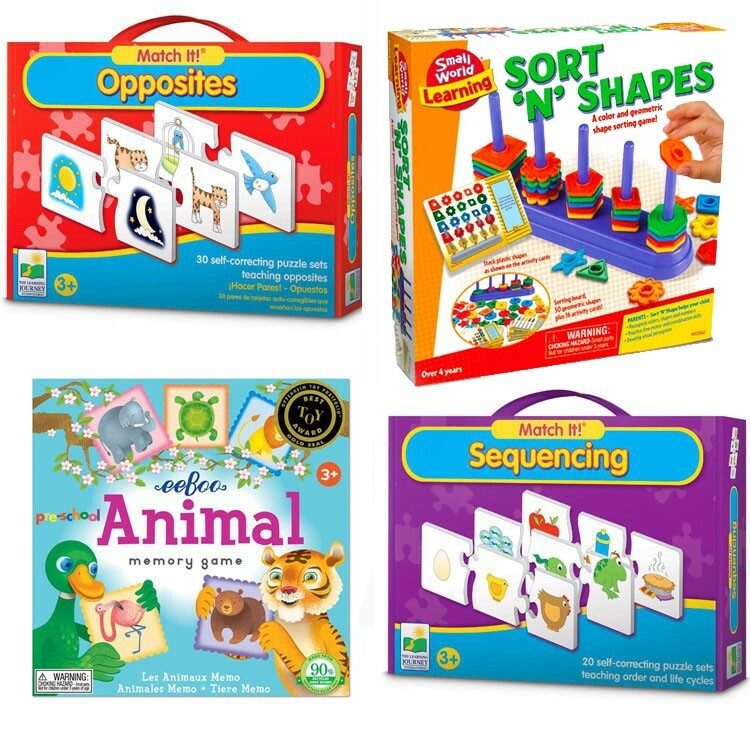 Cognitive Development Kit of 4 Matching Games for 3-5 Years brings the bestselling thinking games from the award-winning toy makers. 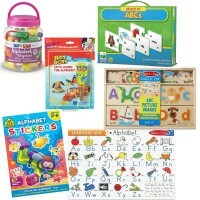 Educational Toys Planet combined in this kit 2 Match It! 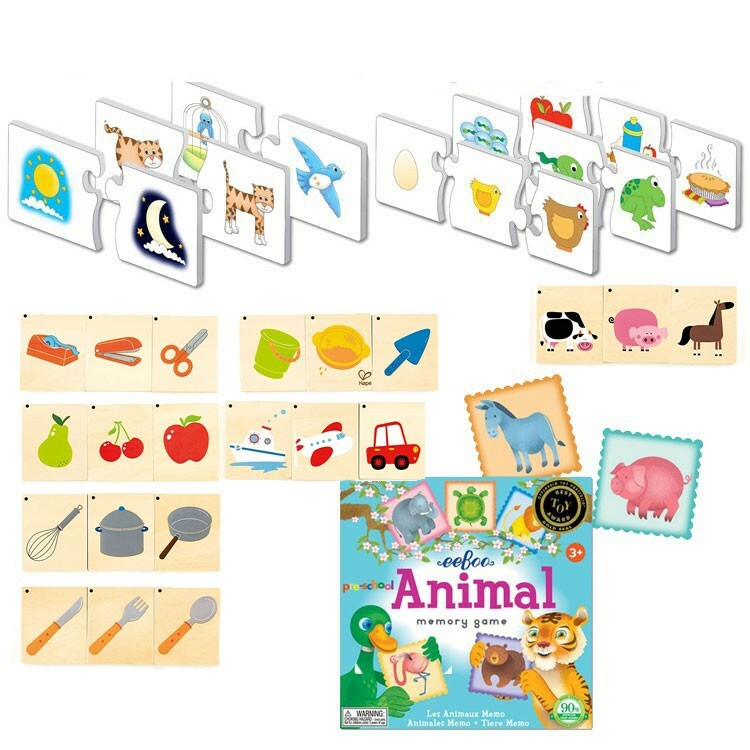 puzzles from the Learning Journey: Opposites and Sequencing, Trio Wooden Cards Sorting Game by Hape, and a popular Preschool Animal Memory Game by eeBoo. 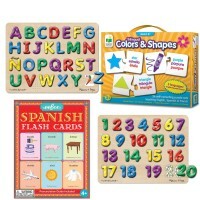 Playing Trio game kids look at the colorful pictures on the wooden tiles and sort the 21 double-sided cards into logical groups of 3. Match It! 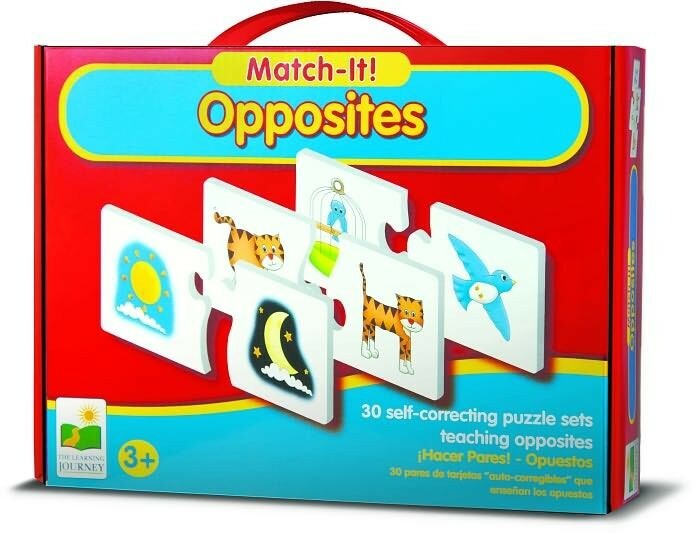 - Opposites Learning Puzzle also comes with 30 self-correcting puzzle pairs with kids friendly illustrations of everyday objects or events. 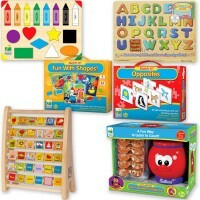 Be amazed how fast the children can learn opposites concept finding the right match for 'Night', 'Big', " and other puzzle tiles. Match It! 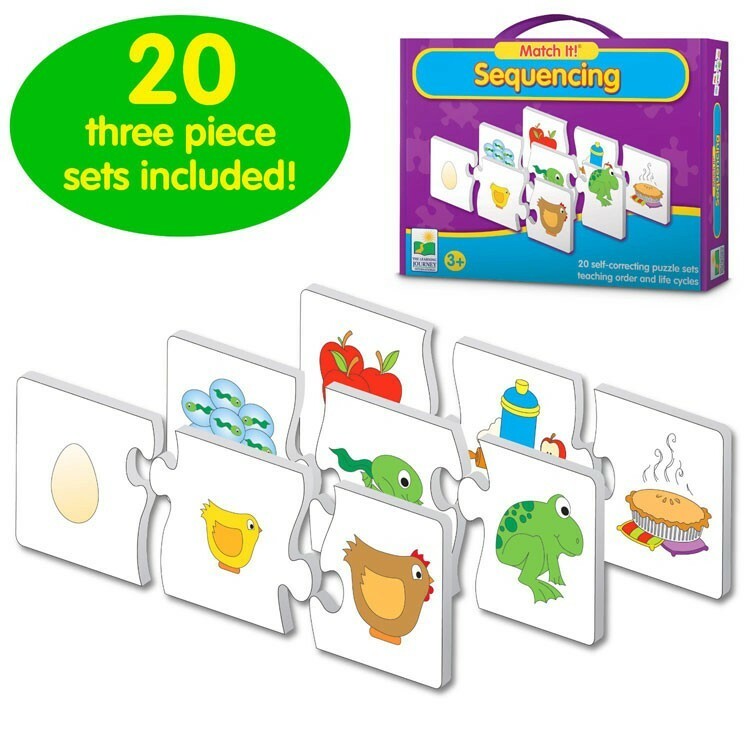 Sequencing Educational Puzzle comes with 20 sets of 3 puzzle cards to match. 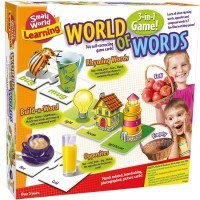 Each set shows the steps in an event in three stages, letting your child learn cause and effect, and order of events. 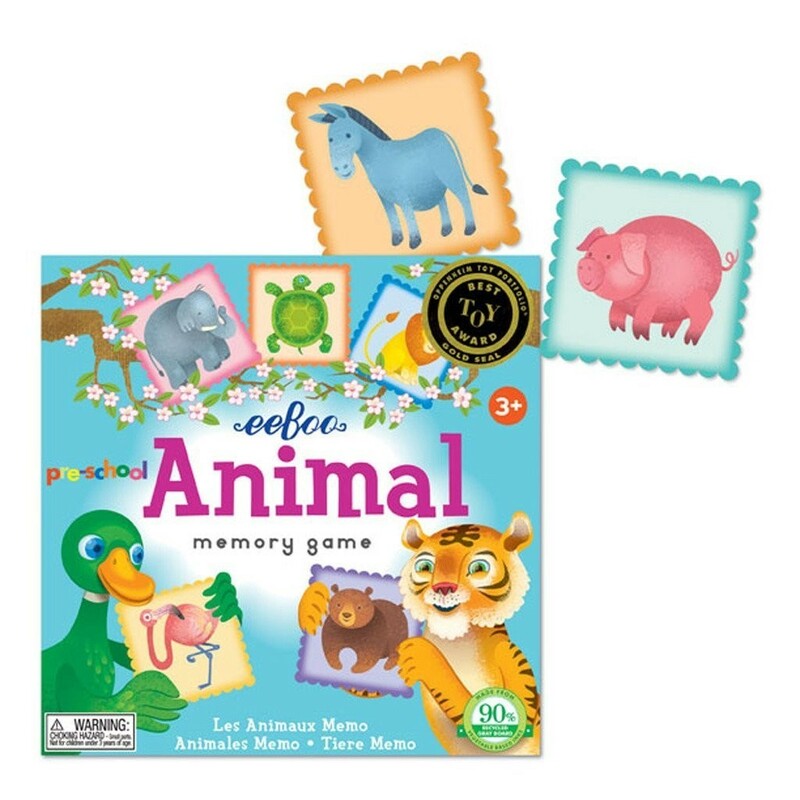 Try to remember where the matching animal card is to pair it with the one that you have - and you will master eeBoo Preschool Animal Memory Game! 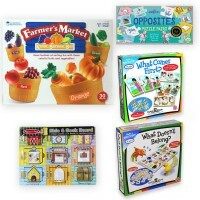 These 4 thinking games look colorful and attractive for kids, and guarantee fun time as they learn the language arts skills. 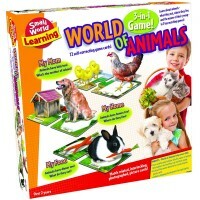 All these cognitive games can be played by a single player, or a few preschool friends. The matching and memory games from the Cognitive Development Kit of 4 Matching Games for 3-5 Years are well-made, comply with all US toy safety regulations. 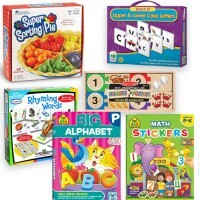 Dimensions of package 0.12" x 0.1" x 0.1"
Write your own review of Cognitive Development Kit of 4 Matching Games for 3-5 Years.